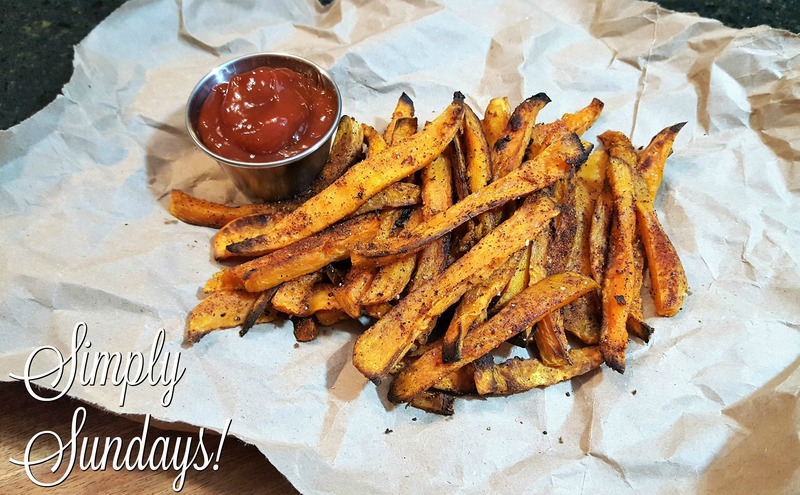 Baked Sweet Potato Fries – Simply Sundays! One of our personal favorite variations is the sweet potato french fry, a little sweet & a little salty. What’s not to love? Trust us though, with high heat and a couple of tricks we are still going to enjoy crispy and delicious sweet potato fries!!! A simple sweet, tangy, smoky and spicy sauce perfect for these fries! Serve these up with the chili dipping sauce and watch them disappear!